Kanye West will not perform at Donald Trump’s inauguration, which is a “traditionally American” event, chairman of the Presidential Inaugural Committee Tom Barrack has said. 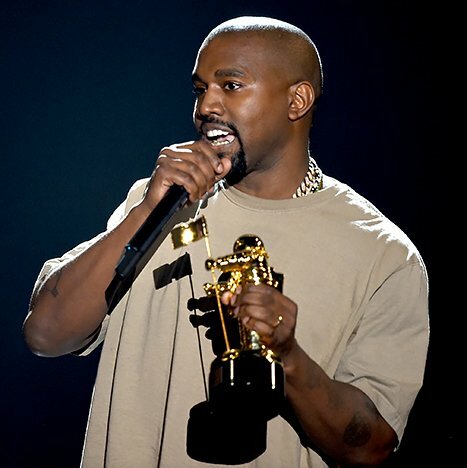 There has been speculation since Kanye West told a concert crowd he would have voted for Donald Trump – if he had voted – and then turned up at Trump Tower. However, Tom Barrack told CNN the ceremony is “not the venue” for the rapper. The chief organizer said Kanye West is “a great guy” but “we haven’t asked him”. Tom Barrack said: “He considers himself a friend of the president-elect, but it’s not the venue.